Water stains are unsightly blemishes caused by spills; say from leaking air conditioners and faulty water pipes. They can make your couch look dingy and unhygienic. Despite the discolouration and grungy appearance of the upholstery, it’s comparatively easy to restore your sofa to store-room condition. 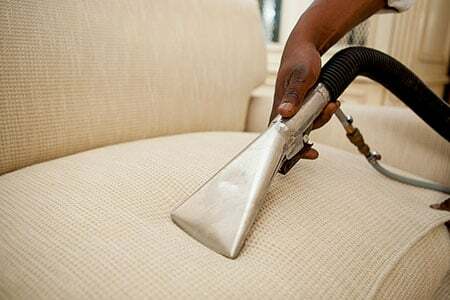 To ensure your couch always looks as good as new, we’ve compiled a few cleaning tips and arranged them according to upholstery material. All you’ll need is a few household items, and our easy step-by-step sofa cleaning guide. The simplest way to tackle a water stain on fabric upholstery is to iron or steam it out. If the cover is detachable, remove it, and lightly dampen the stain with clean water. Turn the cover inside out, and iron on low heat. If that doesn’t do the trick, make a 50/50 solution of cold water and white wine vinegar. Dampen a clean cloth, and lightly blot the fabric. Avoid spreading the stain by working from the outside, moving inwards. After 15 minutes, use a clean cloth and lightly dampen the area with warm water to remove any residue. Hang the cover out to dry. Tip: Check the colour fastness of the fabric first. 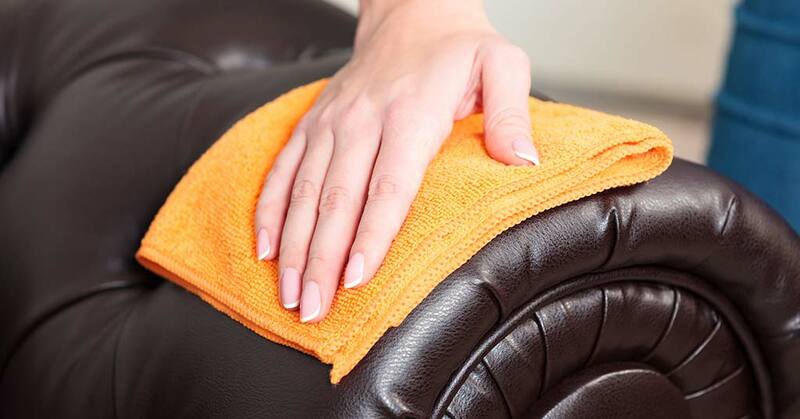 Apply the water and vinegar solution to a patch of material under the couch or armrest. If the upholstery fabric is fixed to the frame, hold a steam iron over the water ring. Allow the steam to permeate the material. Apply a dry towel to the area, and press down firmly to absorb excess moisture. Allow the fabric to air dry. It’s important to remember that water stains on fabric are best tackled as they occur, as once they have set in they can rarely be removed entirely. If your leather couch is disfigured by ugly white water rings, don’t despair. You can remove the blemish using a sponge and cold water. Dampen the sponge, and lightly rub the stain. Start at the centre of the ring, and move outwards. Once the leather is completely dry, apply leather conditioner, and buff for a long lasting shine. It’s as easy as that! Tip: You can use standard shoe polish as a substitute for leather conditioner. 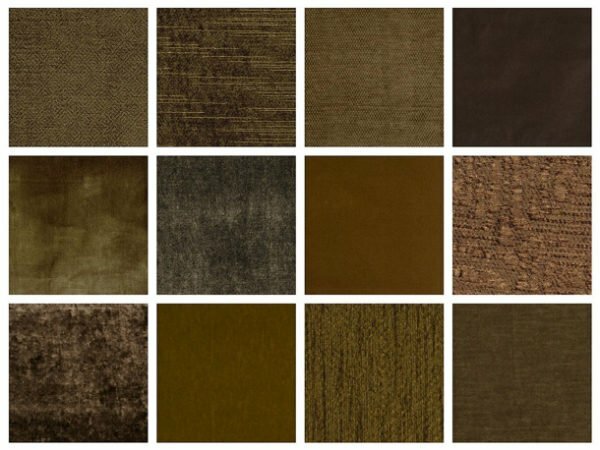 Banishing a water mark from your suede couch is a simple three-step process. You’ll need a clean dry cloth, methylated spirits and a bit of effort. Apply a small amount of methylated spirits to the cloth, do a quick colourfast test and then lightly rub the stain… that’s it. Tip: As methylated spirits is flammable, do not apply heat to the area. 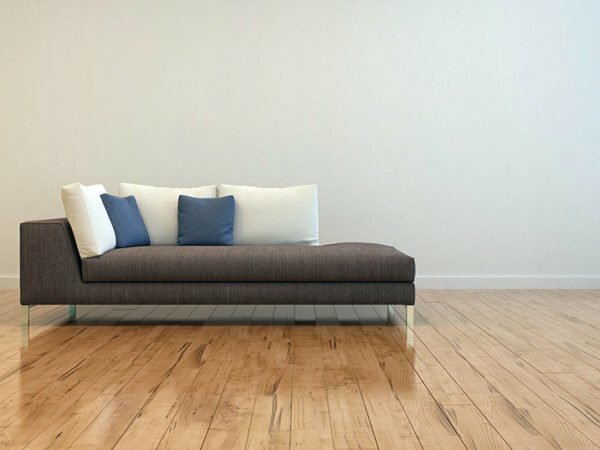 Your sofa’s wooden armrests or inlays are as vulnerable to water stains as the upholstery. Fortunately, there are several ways to remove the ugly white rings. First-off, try rubbing the stain with furniture polish. If that doesn’t work, apply a small amount of rubbing alcohol or non-gel toothpaste to a cloth, and rub vigorously, keeping an eye on the progress. As soon as the stain has disappeared, wipe the area clean, and buff with furniture wax. Tip: Try equal parts of baking soda and plain white toothpaste for particularly stubborn water stains. 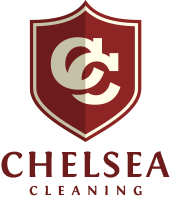 At Chelsea Cleaning, we offer professional, affordable cleaning of upholstery, including upholstery on couches and sofas. Contact us for more information or a quotation.